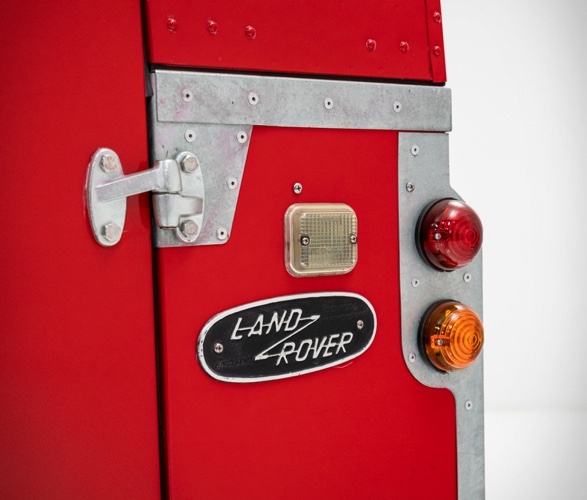 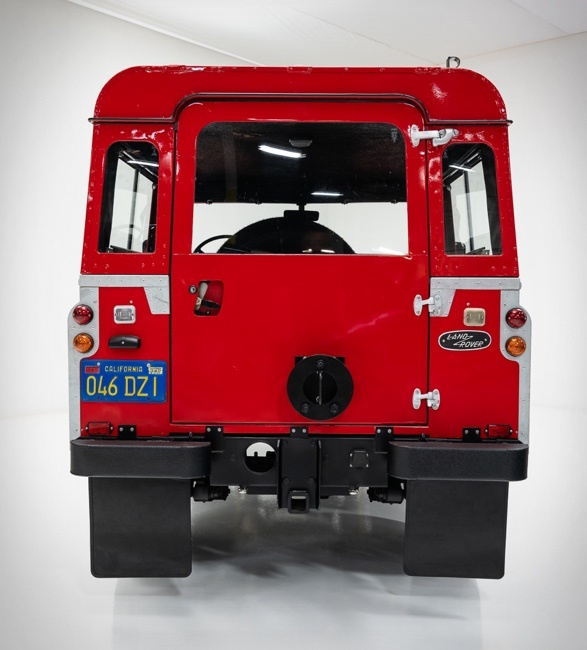 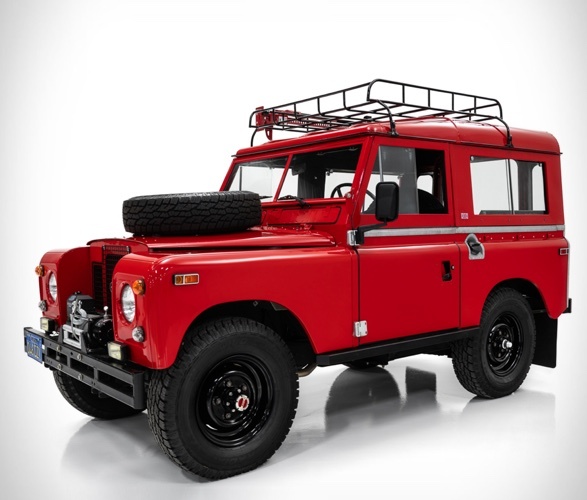 1971 Land Rover Defender in this luscious poppy red finish paint job was a fab rebuild by Classic Car Studio, a St. Louis, Missouri based workshop. 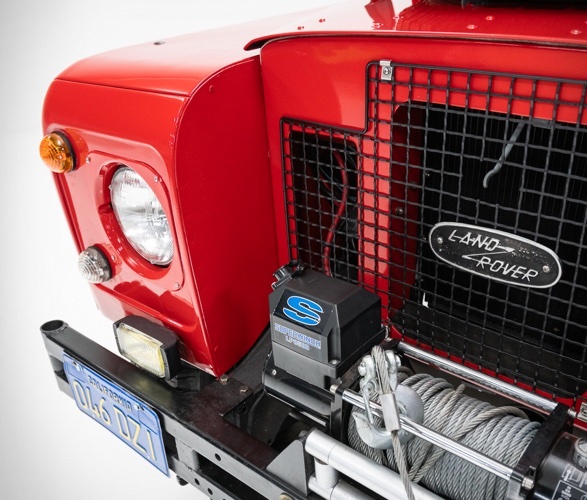 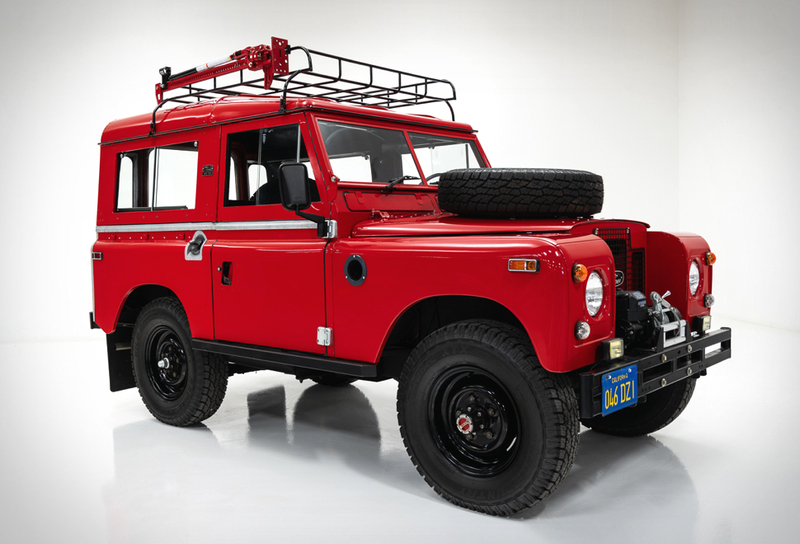 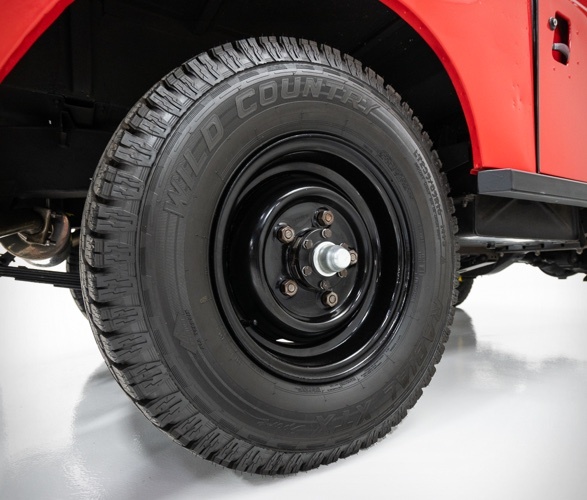 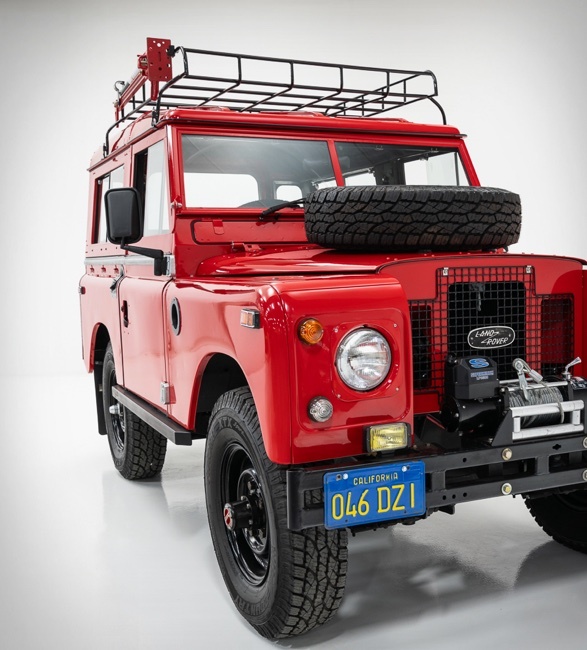 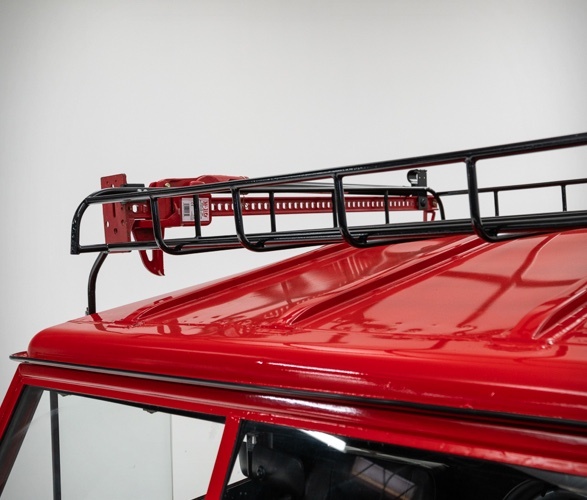 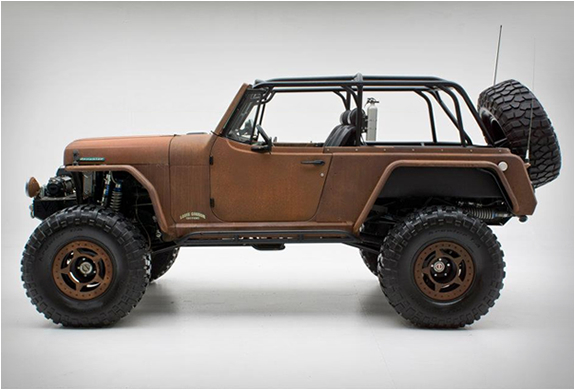 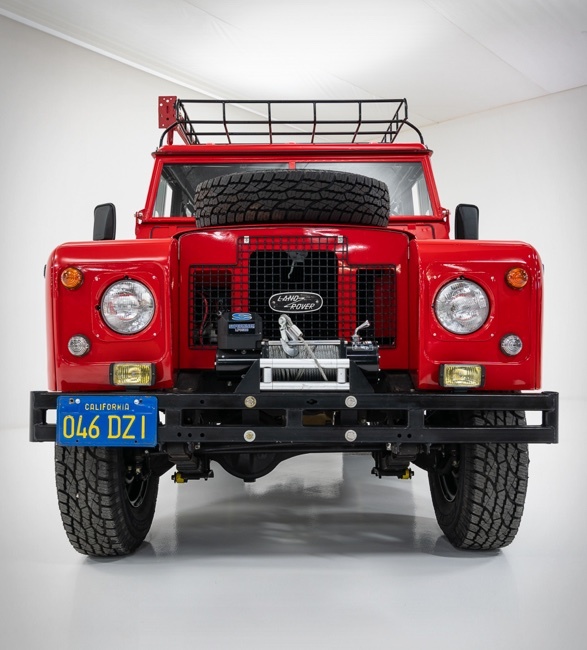 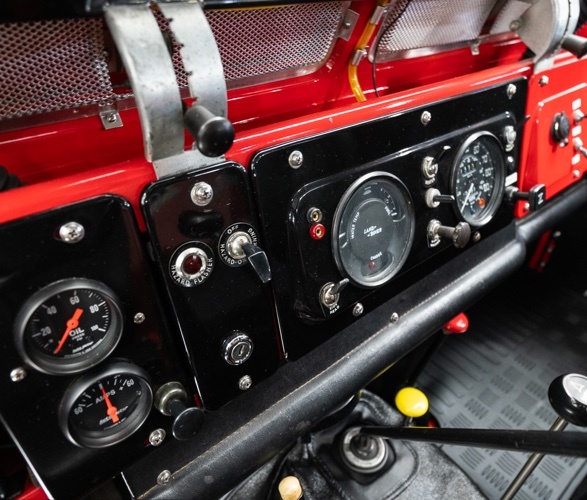 This iconic British off-roader is powered by a 2.25L engine that has been totally overhauled and rebuilt practically from scratch, so it is better than when it was new because the criteria now followed was more demanding than it was at the time it was originally built. 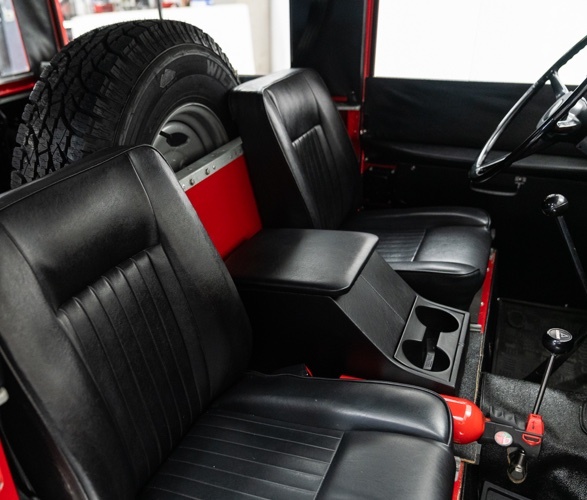 The electrical wiring is also totally new along with the interior as well as the suspension, including all new shocks, bushings and springs. 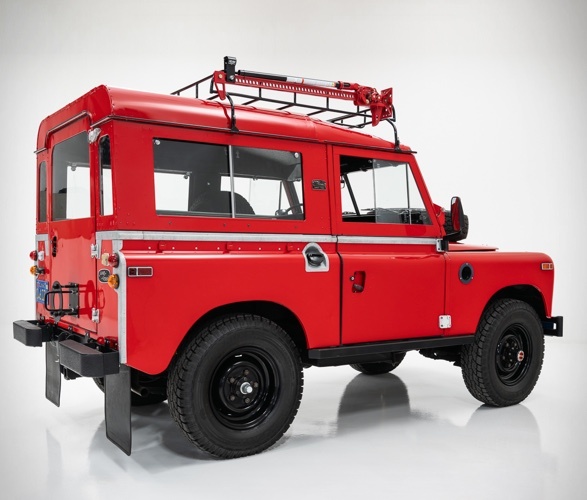 The aluminium body was also galvanized and the undercarriage suffered serious detail finish too. 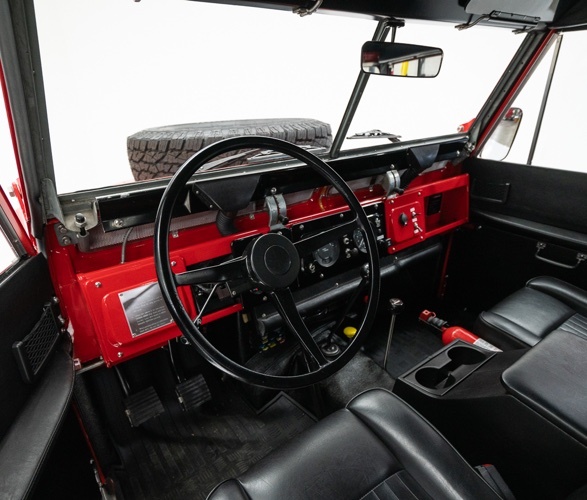 We should also mention, because it’s also serious business in a 4x4, that the whole transmission system subdued highly detailed rebuilding too. 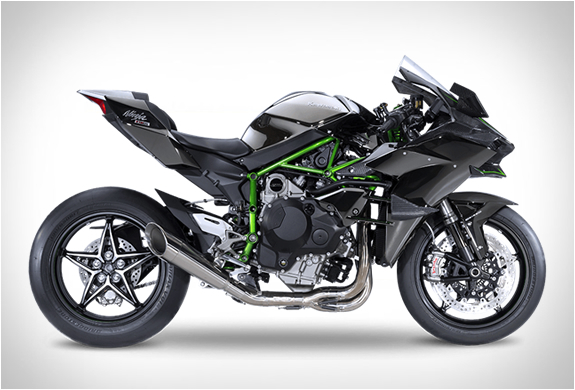 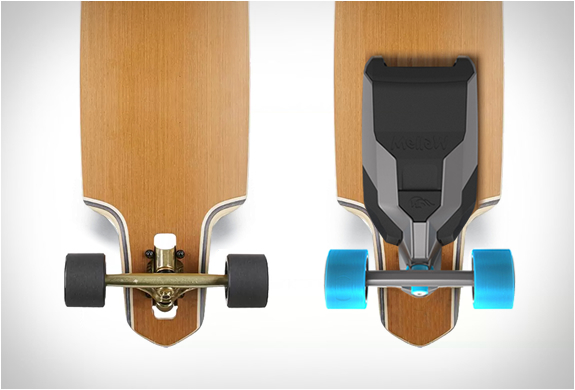 Should you fall in love with it you better hurry up, because we are quite sure it will not be available for long.